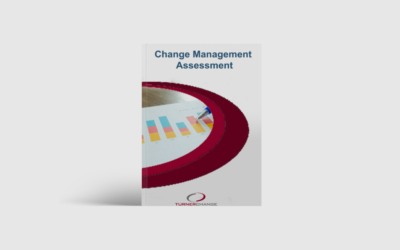 Is your organization struggling under the weight and expense of what feels like overwhelming but necessary change? 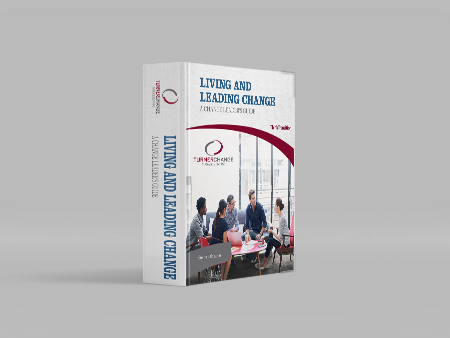 Everyday, organizations experience the fallout of failed organizational change initiatives–cynical employees, frustrated leaders–because they are not able to successfully implement or sustain the changes needed to compete. Leaders believe employees are resistant to change. Employees believe leaders are unreasonable and that change is undertaken only for its own sake. But resistance to change is not inevitable. It can be prevented. You don’t have to feel like you are going into battle every time your organization wants to do something different. There is a better way. 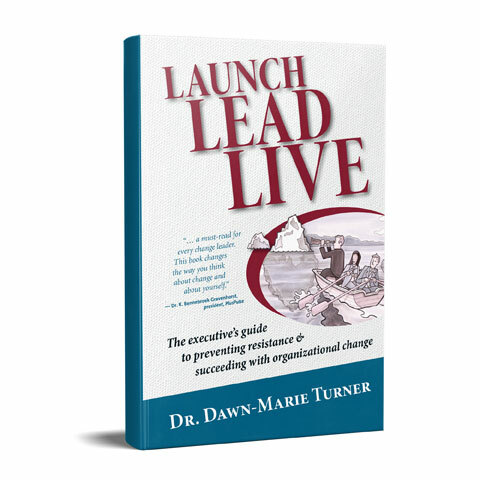 Launch Lead Live helps the executive leader create a healthier, stronger organization because of change, not in spite of it, introducing key elements that you can integrate into your leadership and management practices so change is no longer a liability but an asset.